A woman who ended up permanently disfigured after a dog bit her in the face has informed police she is prepared to sue them to ensure they press charges against the animal’s owner. Sliema resident Lindsey Vella was bitten by a dog last February while she was stacking shelves at a convenience store in Gżira. The dog, believed to be an American Bully or similar breed, was on a leash. 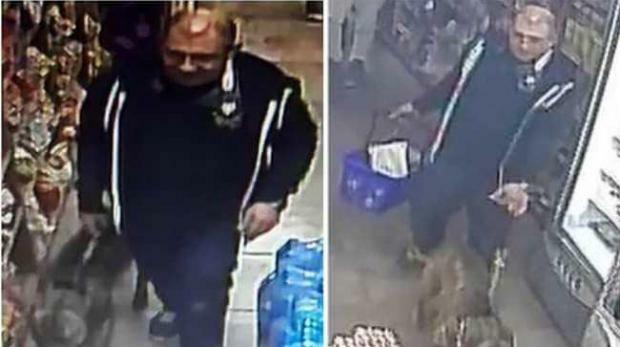 Her brother had told Times of Malta that the dog owner had quickly left the store with his pet and appealed for the public’s help to track down the culprit using CCTV footage from the store. Six months later, police have yet to press charges against anyone over the incident and Ms Vella says they have told her that they have no intention of doing so. Ms Vella has now filed a judicial protest telling the police commissioner she is holding him responsible for all expenses and damages the incident has caused her and that she will be exploring all legal avenues to ensure police bring the culprit to justice. According to the judicial protest, she asked the dog owner if she could pet the animal and was told yes. “At no point did the dog owner tell her that the animal was aggressive. He even handed her a treat to give the dog, who instead bit her in the face,” Ms Vella’s lawyer wrote. “After the incident the dog owner offered no help and left the scene with his dog, leaving the applicant bleeding and with a wounded face,” the protest states. The judicial protest was signed by lawyer Stefano Filletti.